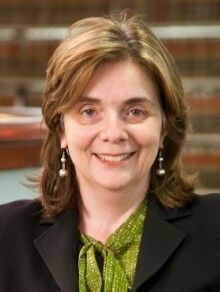 Jessie Allen is an associate professor of law at the University of Pittsburgh, where she teaches jurisprudence, property and legal ethics. Her current scholarship considers how traditional legal authorities and practices might contribute to a distinctive rule of law, other than by determining substantive legal outcomes. She is the author of the blog, Blackstone Weekly, exploring how the iconic eighteenth-century legal treatise, William Blackstone’s Commentaries on the Laws of England, can illuminate twenty-first-century law and culture.